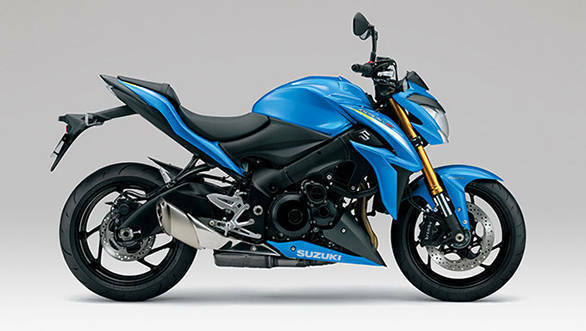 Suzuki recently launched two new litre-class bikes in the Indian market, namely the GSX-S 1000 and its fully faired sister, the GSX-S 1000F. Both these bikes are based on the GSX 1000 R supersport bike and Suzuki claims that the naked GSX-S 1000 has been tuned to deliver a blend of performance and practicality. The 998cc FZ1 has been around for a while now and is known for its performance and practicality. 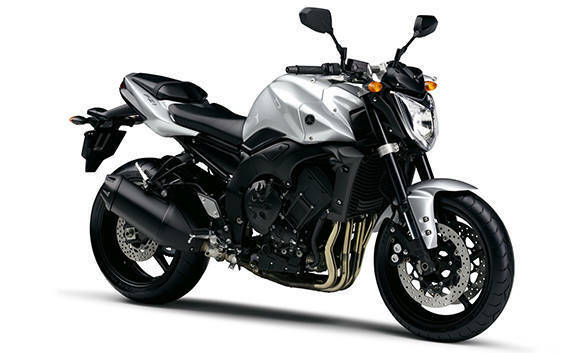 The FZ1 looks muscular, but is very similar visually to the 153cc FZ sold in India. The GSX- S1000 is an all new design and looks menacing. Both bikes are powered by liquid-cooled inline-four motors mated to 6-speed transmissions.